There are many brands, makes and models of vacuum cleaners but not all perform the same because all are designed for specific purposes. 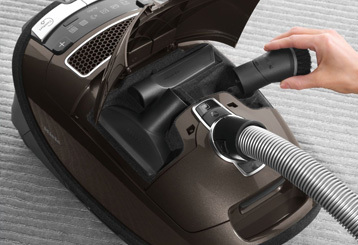 Not one vacuum unit can "do it all". That is why it is important that you purchase what is right for your needs. Vacuum cleaning on different surfaces, like plush carpeting, hardwood floors, and area rugs will require the right tool for your application. The right vacuum unit can also be important if you have pets, asthma or allergies that require the vacuum unit to have HEPA filtration. At the Wyckoff Vacuum Center, we take the time to ask our customers' questions and give hands-on demonstrations. This helps to determine your needs so you will make an informed decision. 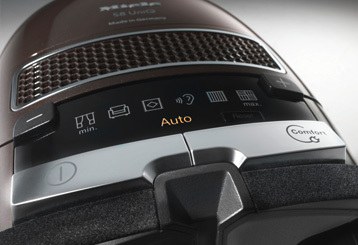 We help you choose the best vacuum with our "Try Before You Buy" policy in our showroom. We pride ourselves in providing our customers the best products. If you do not see any products from our list that you are looking for, please let us know. We'll make it our job to include it in our product line. Please use the products submenu to view some of our premiere products, we also carry the following.